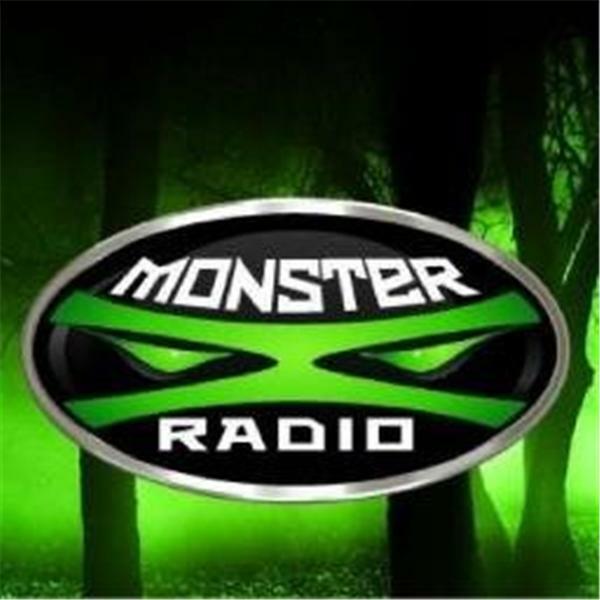 Join Monster X Radio Host Shane Corson and guest Marc Myrsell, as they cover some of Marc's many fascinating discoveries behind some of history's most infamous bigfoot attack tales. Is there any truth to these tales? Marc Myrsell is a land surveyor and public aquarist in SW Washington and has apparently found his specialty in historical monster attack research. In SW Oregon over the course of 30 years, miners and hunters had numerous sightings and at times violent encounters with large, hair covered creatures in the hills, above Port Orford, resulting in the methodical killing of four men, whose murders are still unsolved. Marc has done extensive work and study on such events and encounters as the 1924 Ape Canyon event, the Thompson Flat Monster, and the Butchertown Murders (1875-1905). Having spent his life researching and writing on unexplained historical events, he began in earnest with a fresh investigation of the 1924 Ape Canyon attack, culminating in the discovery of the actual cabin site in 2013, where the events took place.